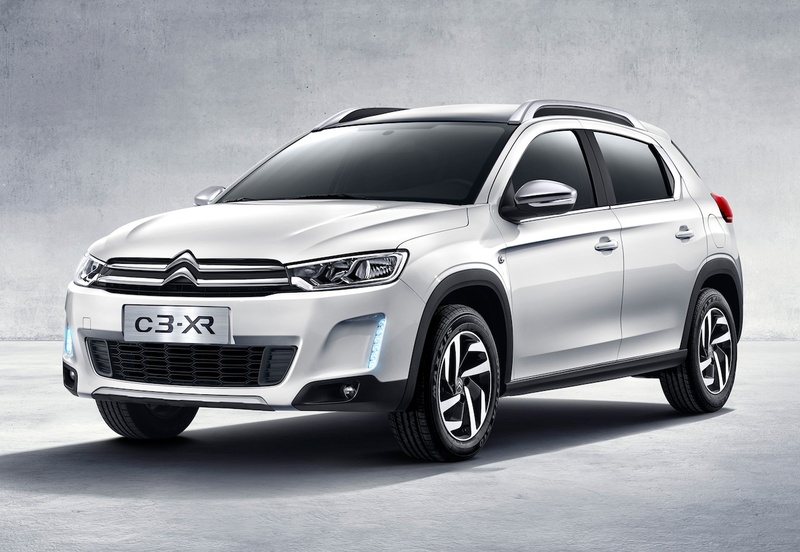 Citroen has just unveiled a new crossover at the 2014 Paris Motor Show called the C3-XR. 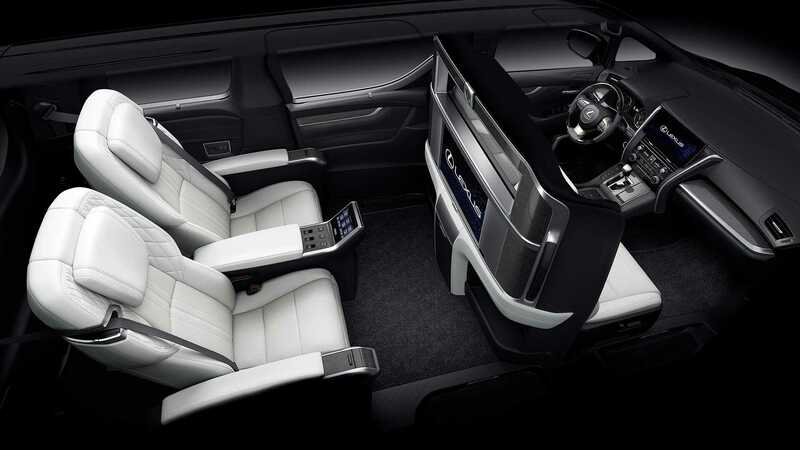 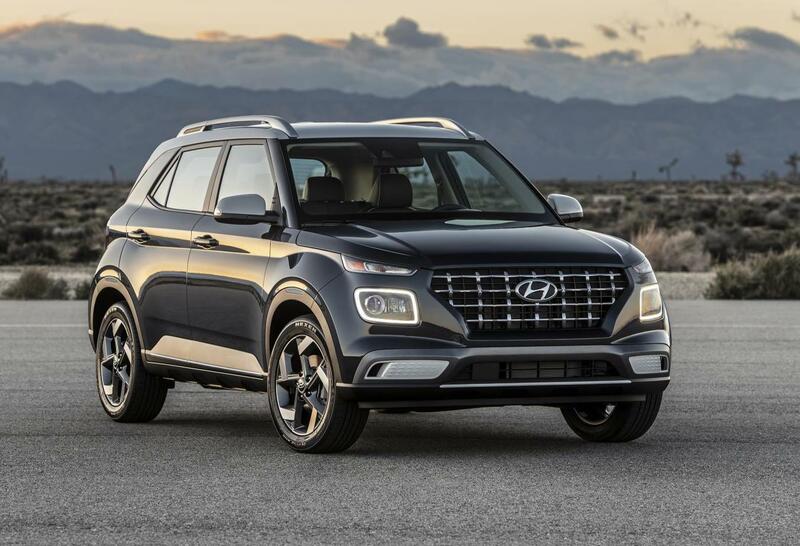 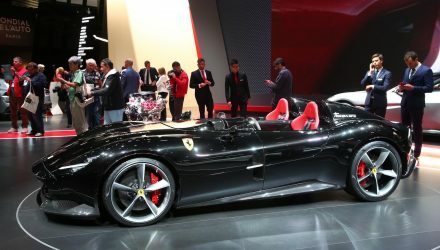 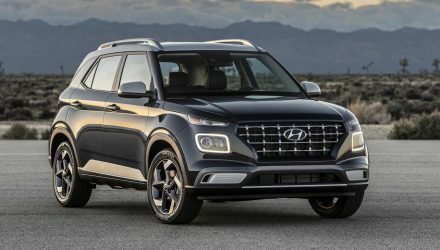 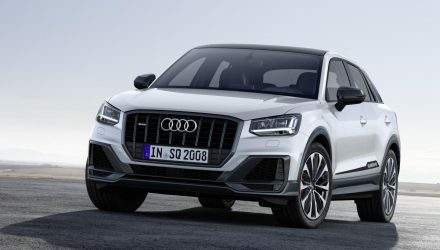 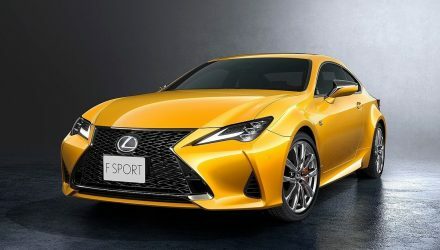 The small SUV will be built and sold exclusively to the Chinese market, with no current plans to introduce it elsewhere. 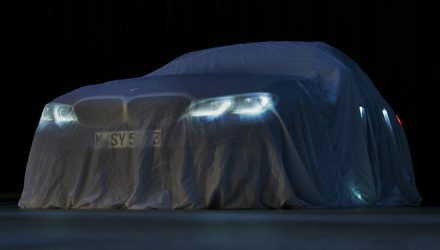 Citroen says the C3-XR features “benchmark levels of interior space, a roomy and welcoming driving position, and ride comfort worthy of the best saloons.” While some of the details are still yet to be released, Citroen has confirmed standard equipment will include keyless entry and start, reversing camera, and grip control. The C3-XR is very close to the C-XR concept that was revealed at the Beijing Auto Show in April. 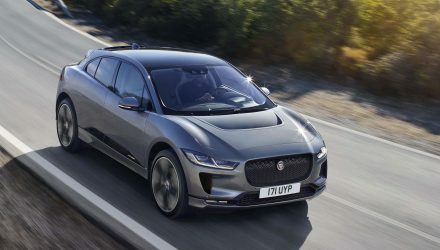 The front-wheel drive C3-XR will be introduced with a 1.6-litre THP 160 S&S engine and the latest EAT6 six-speed automatic. 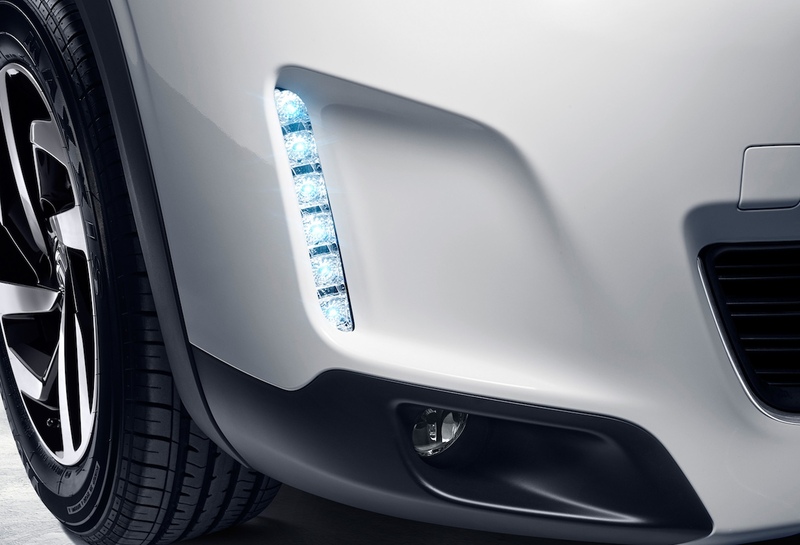 Power for the engine is rated at 120kW and 240Nm. 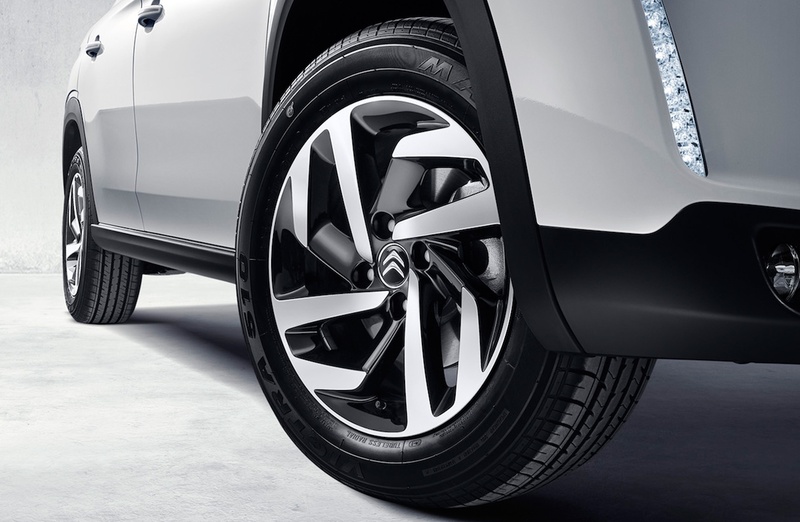 Citroen is fast becoming a sort after brand in China, with sales up by 19 per cent to the end of August 2014. 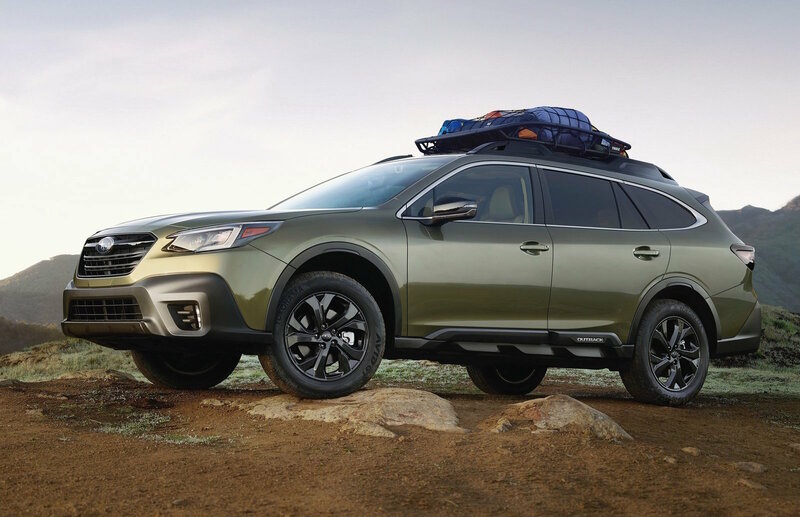 The brand has been busy expanding its dealer network, with 470 dealers spread across China. 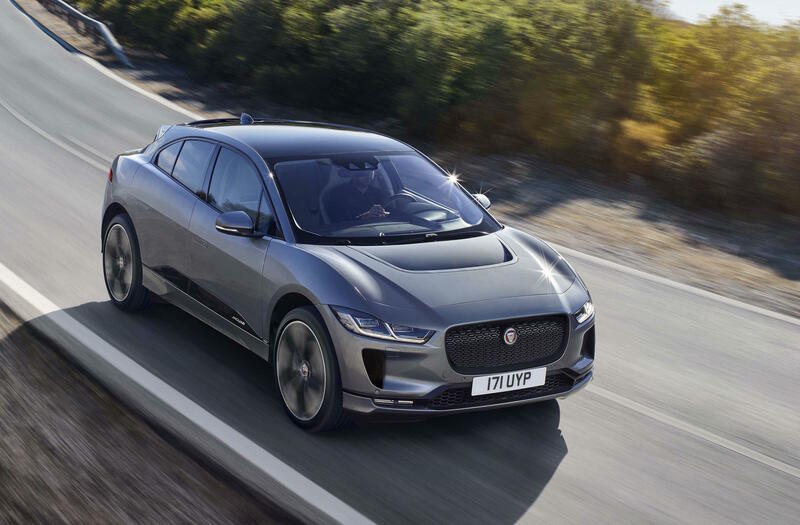 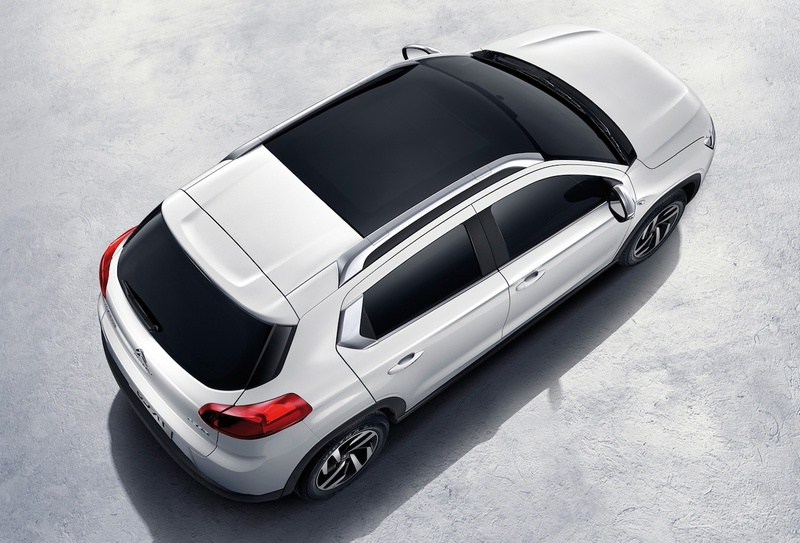 It’s also worth noting that the Chinese market represents one in four sales for Citroen, making the introduction of this small crossover SUV an important inclusion as they continue to build on their current growth. 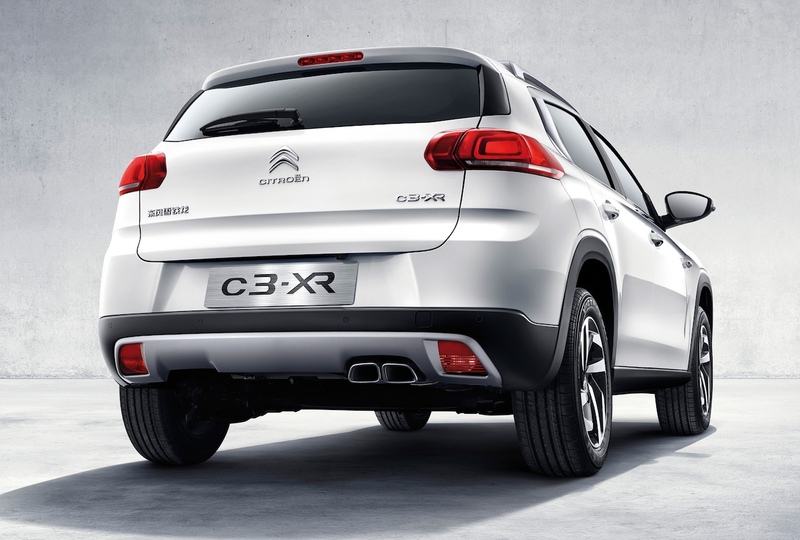 The C3-XR is a jacked-up variant of the C3, making it currently the French carmaker’s only small SUV. 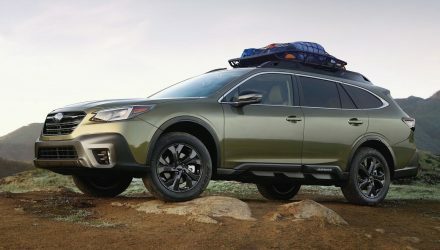 The crossover will be locally built in Wuhan, China. 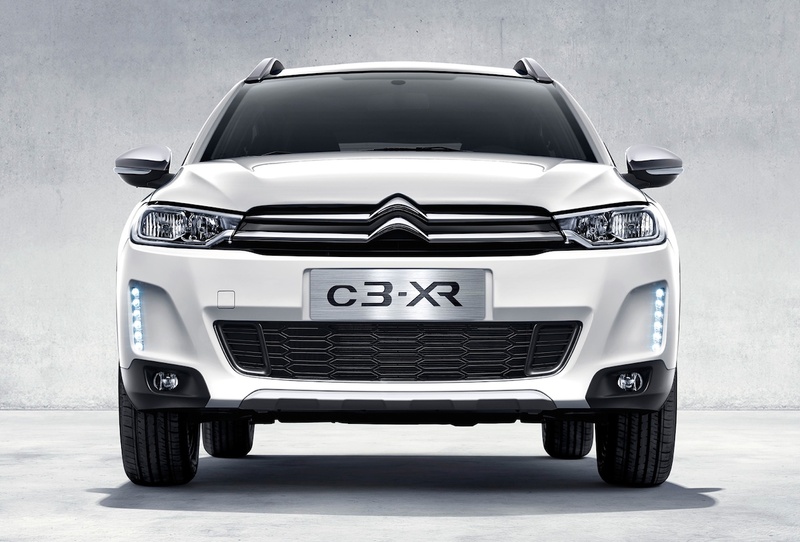 If you’re headed to the 2014 Paris Motor Show, the C3-XR will be on display at C_42 on the Champs Elysees.